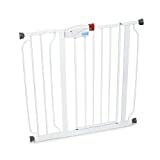 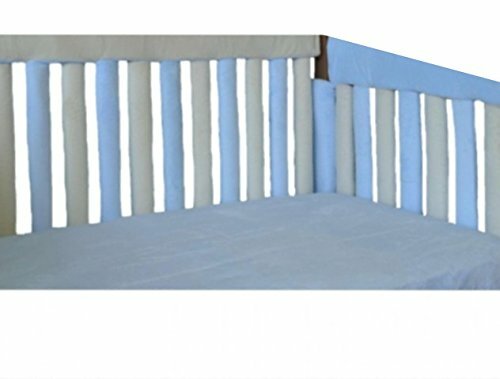 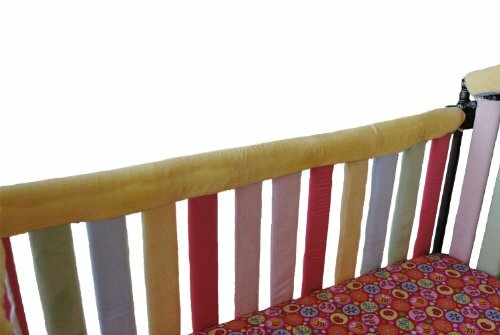 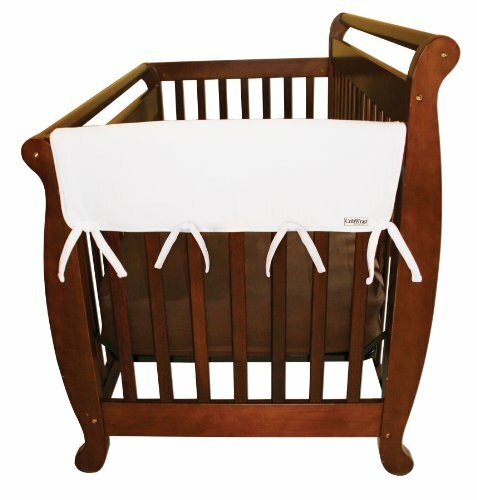 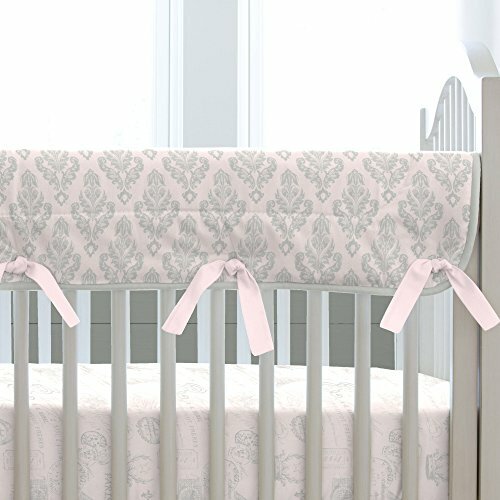 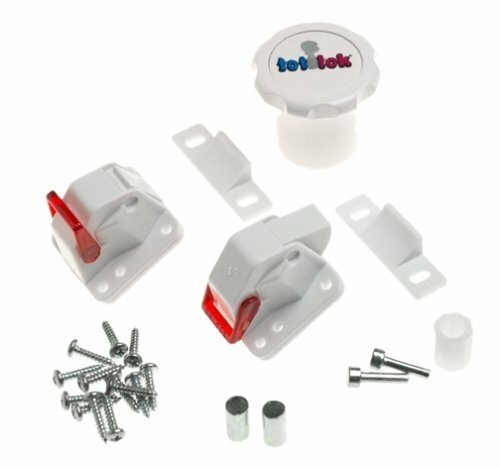 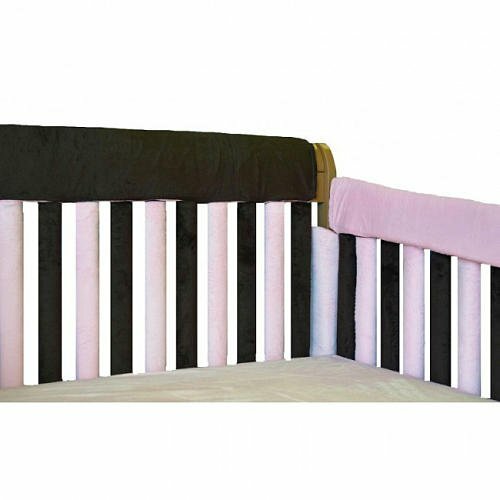 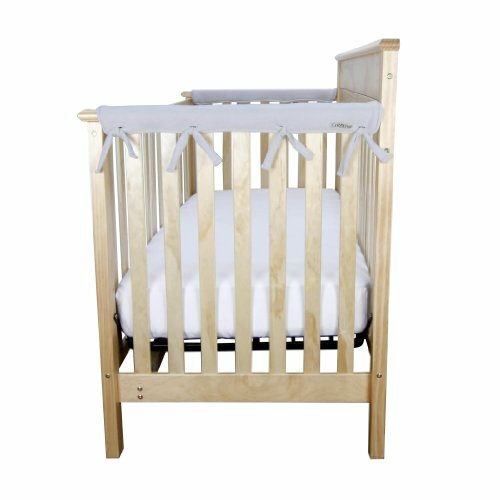 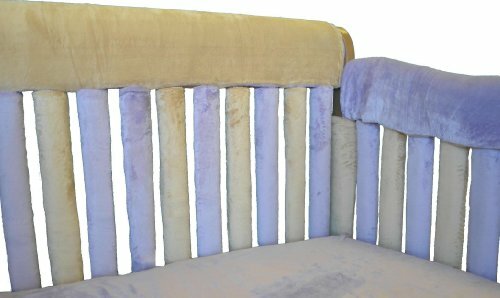 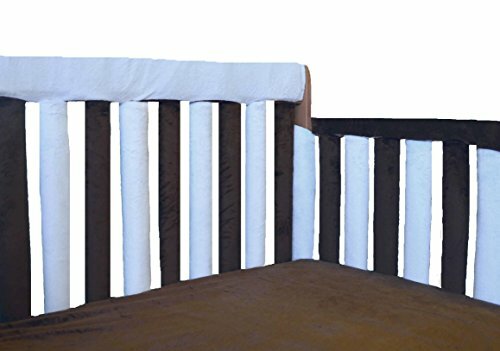 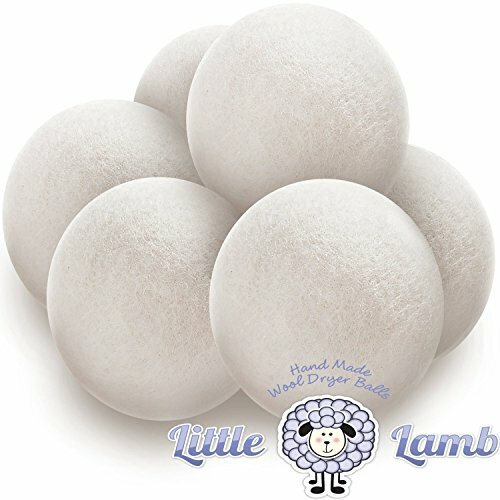 Trend Lab Fleece CribWrap Rail Covers for Crib Sides (Set of 2), White, Wide for Crib Rails Measuring up to 18″ Around! 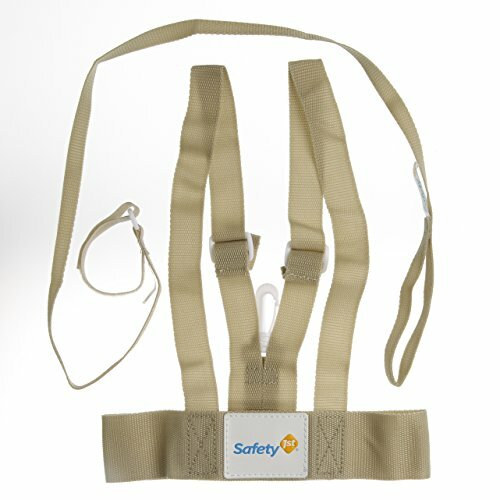 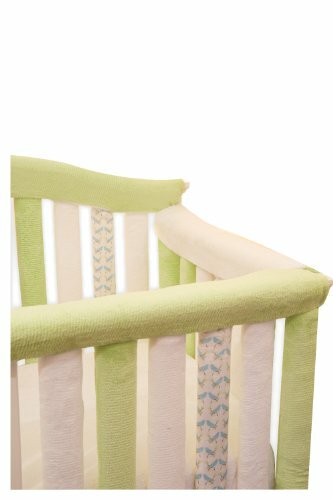 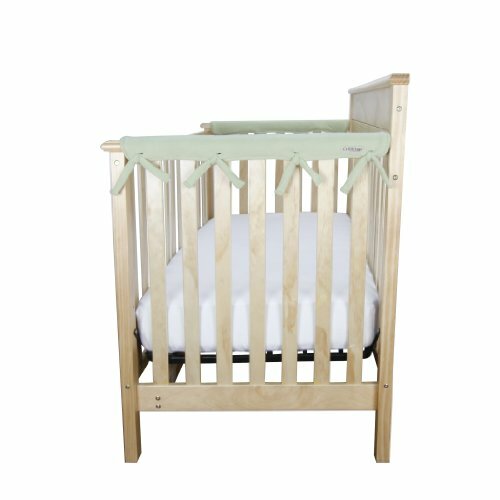 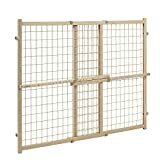 Trend Lab Fleece CribWrap Rail Covers for Crib Sides (Set of 2), Sage, Narrow for Crib Rails Measuring up to 8″ Around! 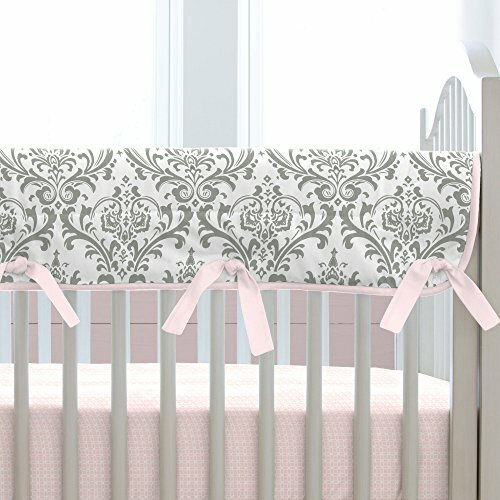 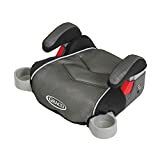 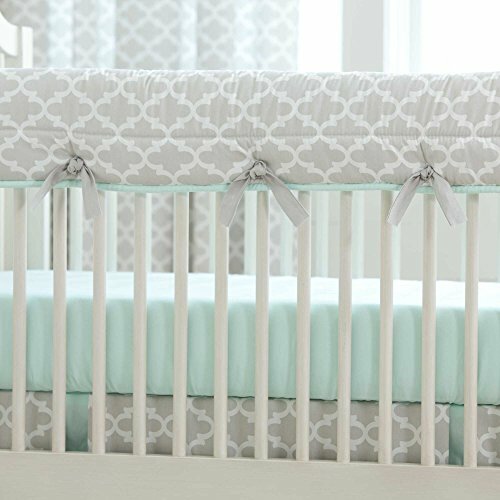 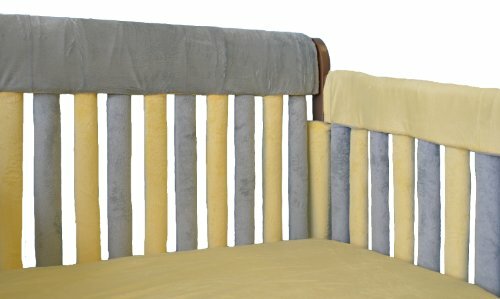 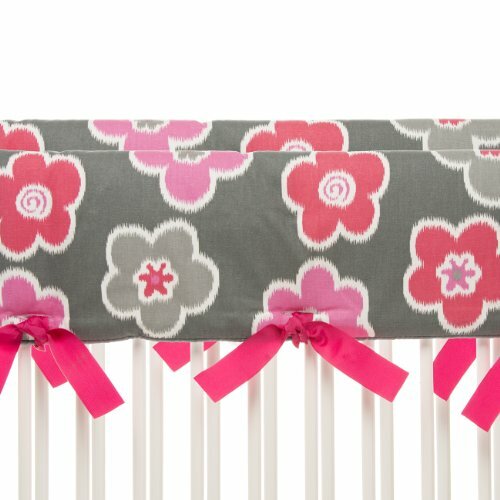 Trend Lab Fleece CribWrap Rail Covers for Crib Sides (Set of 2), Gray, Narrow for Crib Rails Measuring up to 8″ Around!